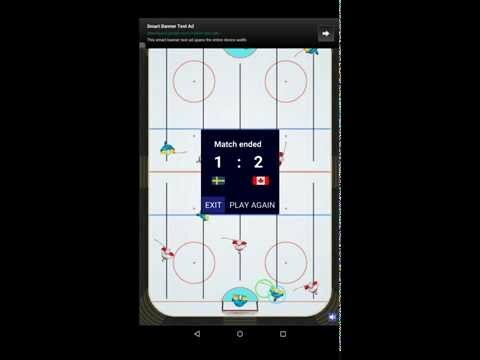 Download and play the best table hockey for Android! Easy to control. Realistic physics. 16 teams.